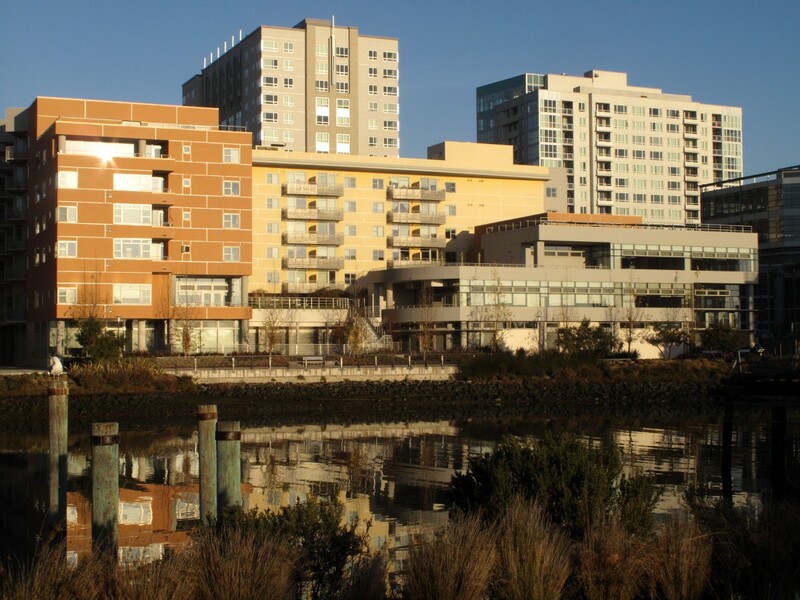 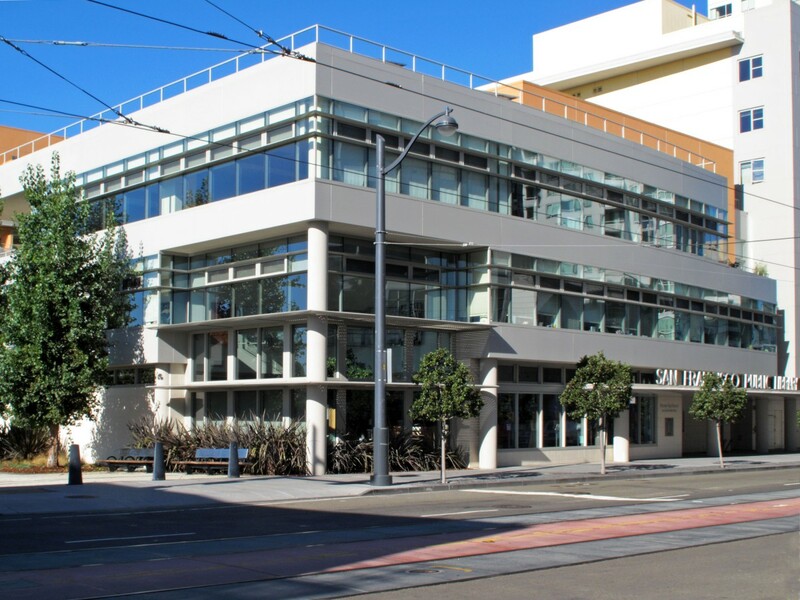 Mission Creek Senior Community is part of the 300-acre master plan for the Mission Bay district of San Francisco. 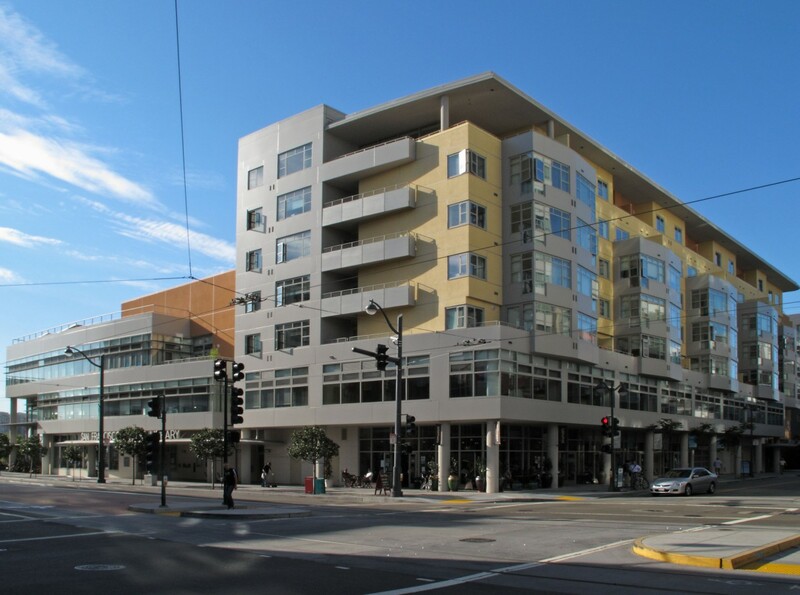 The project provides much needed senior housing as well as infrastructure for the surrounding community. 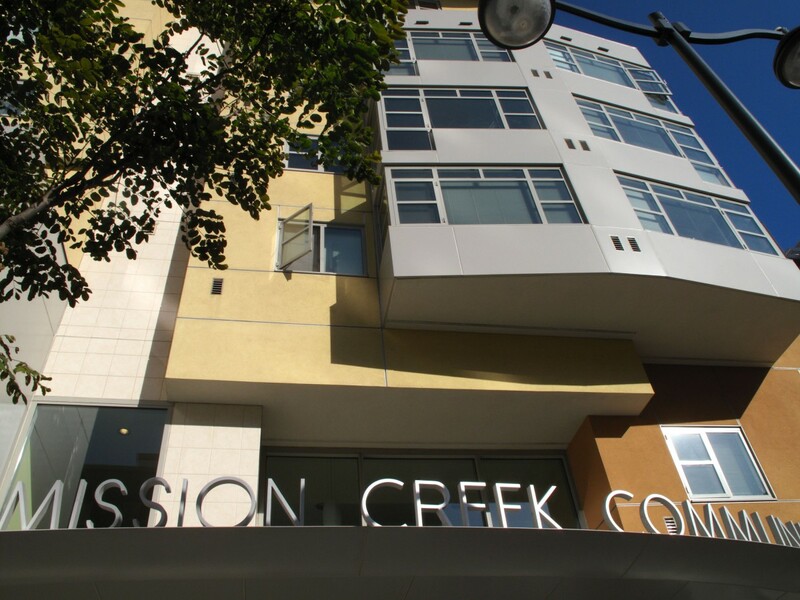 Located on a highly visible site, Mission Creek Community serves as a gateway to this district while offering public services along the street. 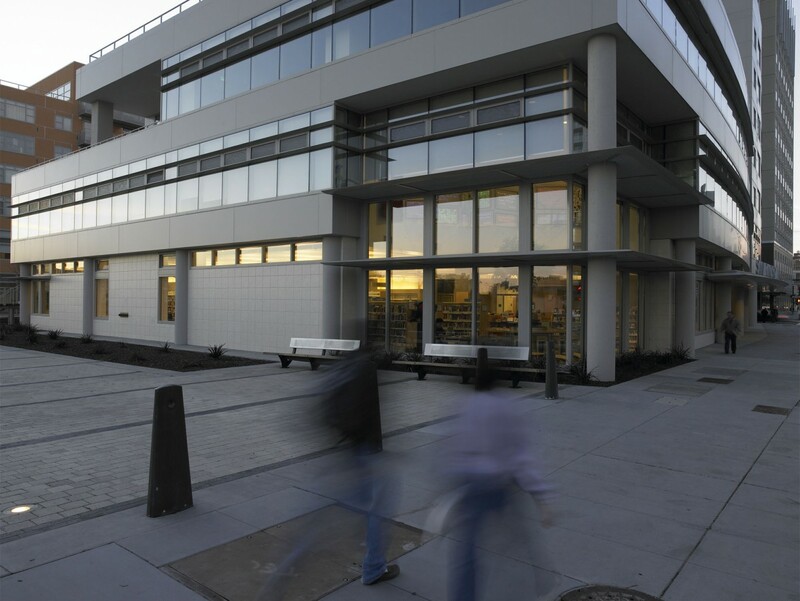 The design creates a south-facing sheltered garden that terraces down to the Mission Creek Waterway, extending the landscape of the canal edge into the site. 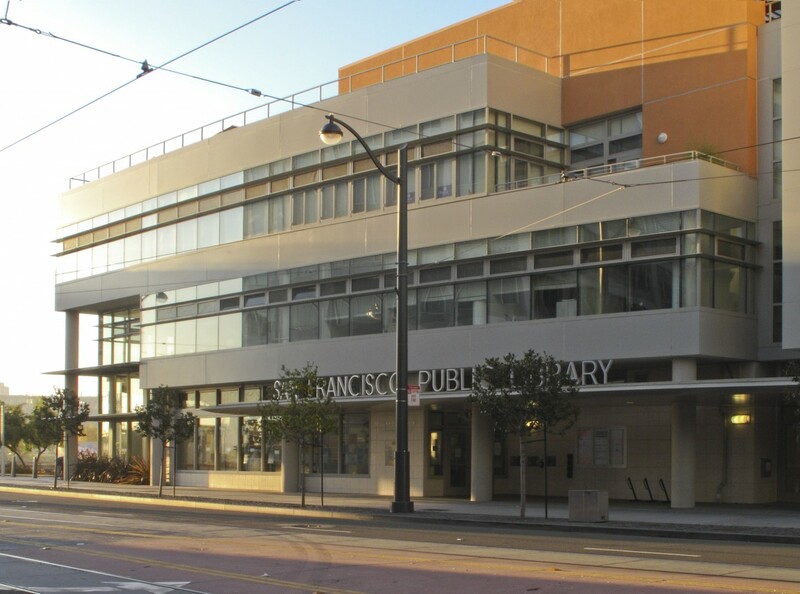 In addition to senior housing, the project includes amenities such as an adult day health center, retail space and a branch of the San Francisco Public Library. 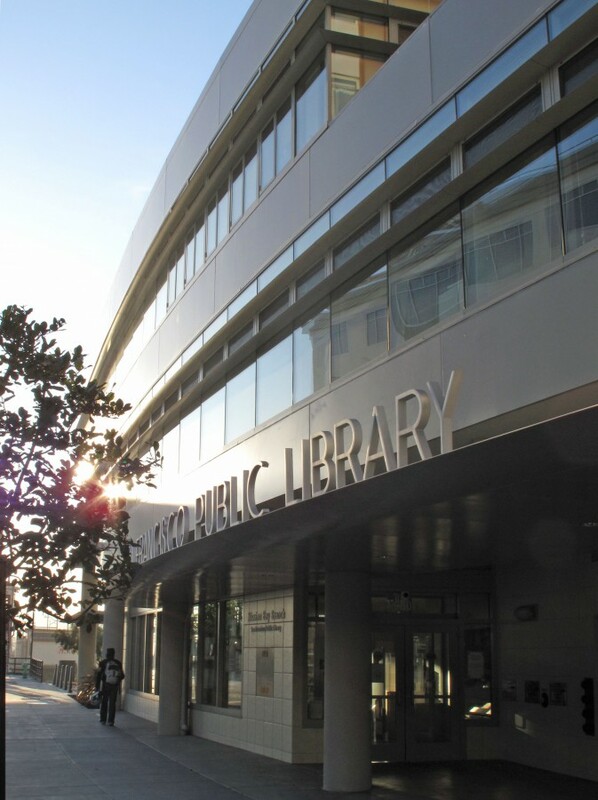 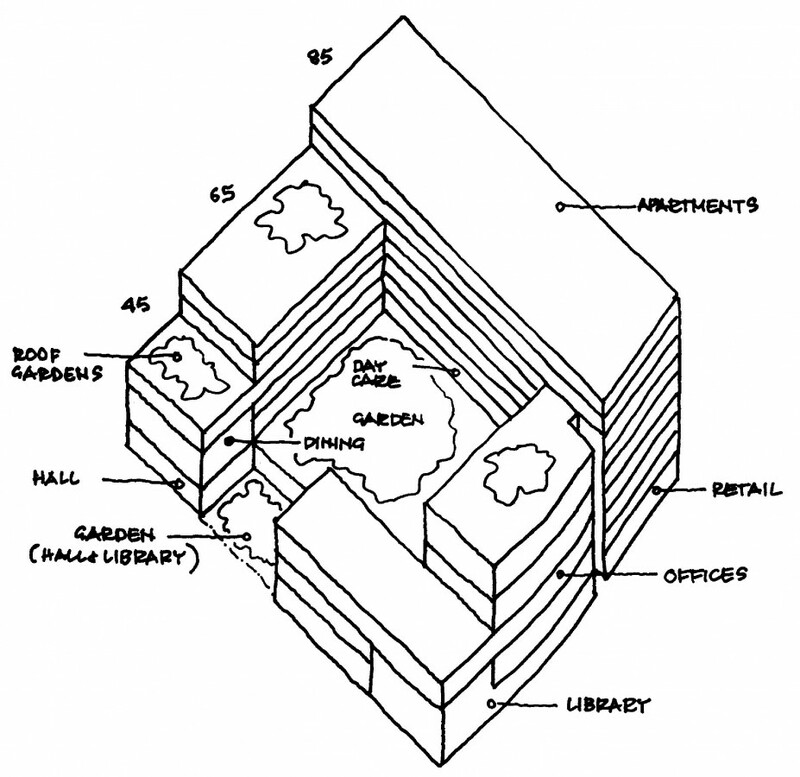 The library is situated on the most prominent corner and is highlighted by a double high glass reading room to emphasize the civic nature of the building. 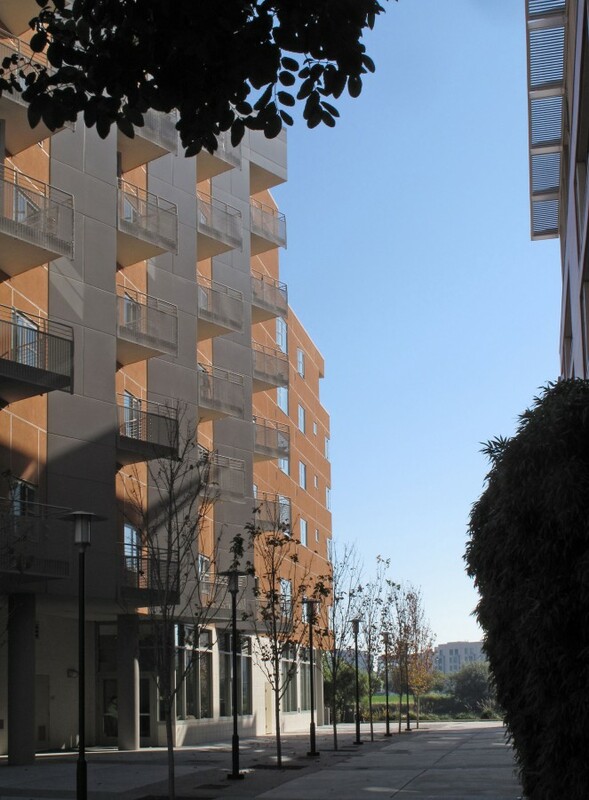 A pedestrian arcade creates an inviting front that also serves to protect and shade the communal areas. 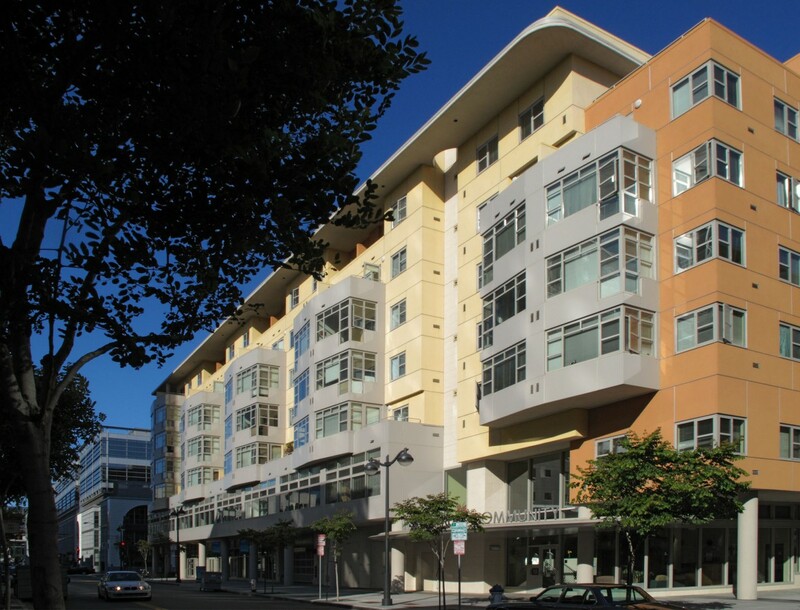 The project was a finalist for the Terner Award, and national awards program recognizing excellence in the programming and design of affordable housing, and received a Gold Nugget Award in the mixed use category in 2006.